Whether you need our interior painting services for one room or all the rooms on your property, we are the right interior painters to call. Need interior painting services to give your home or business a makeover? The goal of our interior painting services is to make your space look just the way you envisioned it. Our team of skilled interior painters has the training, knowledge and equipment to get the work done the right way. Whether you are looking to just spruce up the interior or need a complete overhaul, we provide quality interior painting services in Mercer Island. 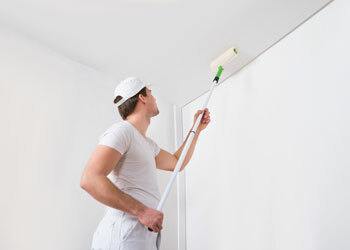 Our interior painters work carefully to ensure no damage is done to the surrounding areas. Not only interior, we also offer exterior painting services for commercial and residential properties. 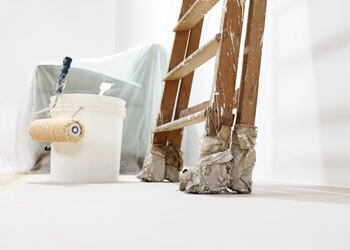 We are your one-stop shop for interior painting contractors in the Mercer Island area. From the initial consultation to project completion, we are with you every step of the way. As client-focused interior painting contractors, we work hard to ensure our customers enjoy a fantastic interior painting experience. We understand that there are many interior painting contractors in the area, but interior painting services should not be trusted to just anyone. We have been doing this for many years and have built a reputation for providing on-time, on-budget interior painting services. With us, you can rest easy knowing that your property will be treated with respect and the work will be done with attention to detail. 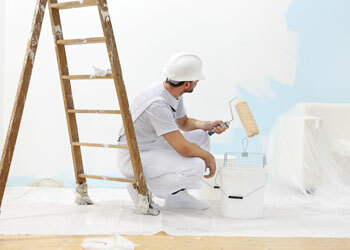 A-1 Painting is your go-to source for interior painting contractors in Mercer Island. For any questions or consultations, call us at (425) 214-1599.